Roll Off Dumpster of Denver understands that every job is unique. To best accommodate our customers needs we offer may dumpster sizes at an affordable price in Denver CO. Roll Off Dumpsters come in about five different sizes. The Dumpster that you require will depend on the amount of trash that you need hauled off. The dumpsters that we rentcome in the following size, 10 yard to 30 yard Roll Off Dumpsters. Our Roll Off Dumpsters are well suited for construction, remodel and home clean up projects. The various dumpster sizes allow the user to choose the most appropriate container for their particular needs. Each dumpster has a page showing the precise inside and outside dimensions to help you make your choice. 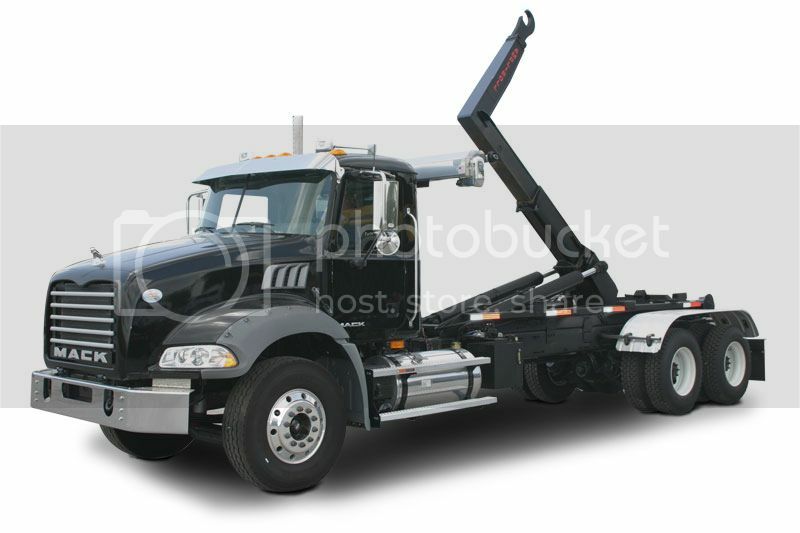 Please call for pricing of your Roll Off Dumpster rental in Denver . Roll Off Dumpsters can be delivered in Denver usually with in 24-hours. Our goal is to provide great service with the best price for your Roll Off Dumpster Rental in Denver , Colorado.